The Ben Gurion Society (BGS) is a national recognition group for young philanthropists - individuals or couples ages 25 to 45 - who make an annual gift of $1,000 to the Community Campaign. Special events and incentives are offered throughout the year to BGS members. A “step up” program is available for individuals and couples who strive to give at Ben Gurion Society level over time. Women’s Philanthropy engages Jewish women of all ages through dynamic programs that benefit their lives as well as the lives of others. Signature events include WP Connect and the Women of Impact Giving Circle. Connecting young Jews to each other and the Jewish community. 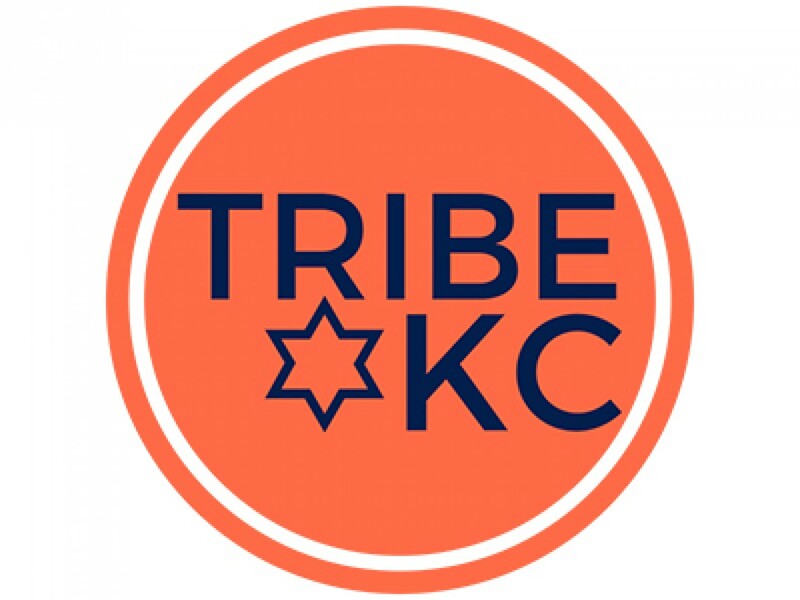 Join them for a Shabbat dinner, happy hour, volunteering, leadership development and more! A hub for those looking for a place to expand their Jewish involvement post-grad in a laid-back environment. Moishe House hosts programs that emphasize Judaism through cultural, religious, community service and social engagement. National Young Leadership Cabinet is the premiere leadership program for Federations throughout the nation. Cabinet members cultivate skills at annual retreats, national conferences, and missions, and gain access to thought leaders from around the world and travel with your peers to Israel and communities around the world.